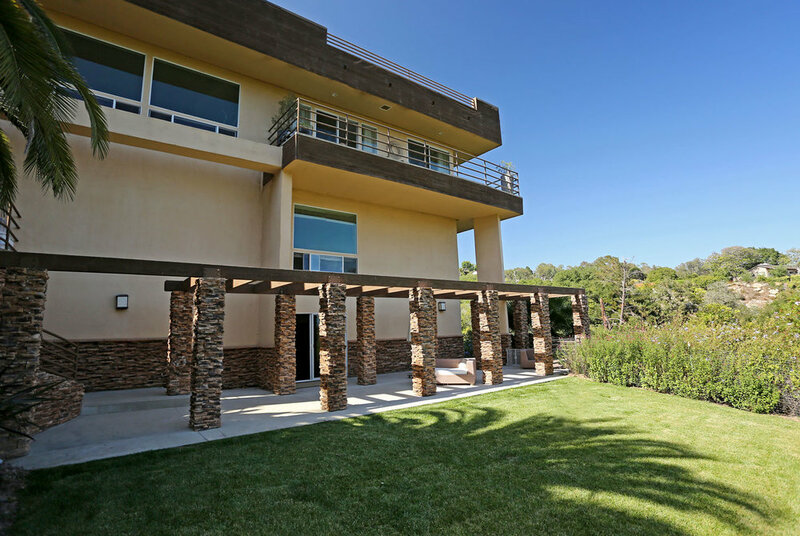 Sensational Ocean Views and an impressive Contemporary Home located on 4 acres. Dramatic spaces flooded with natural sunlight in a private setting. Spectacular open areas for entertaining and expansive room to live. 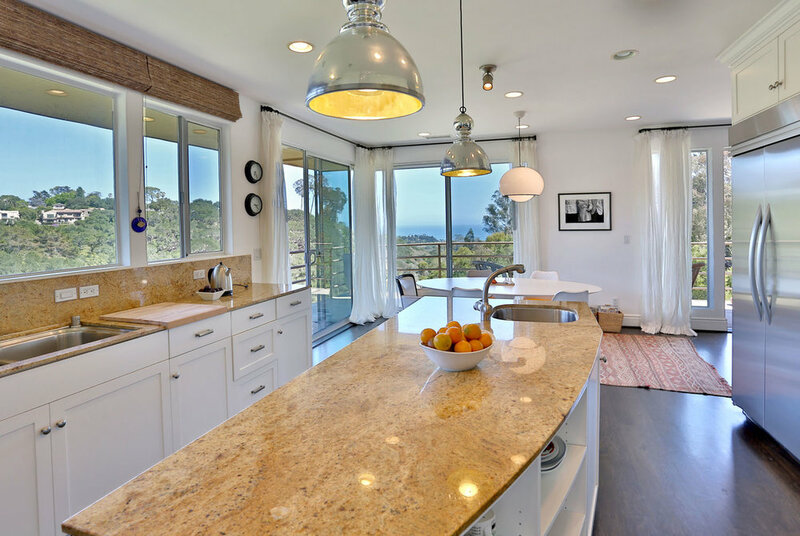 Wonderful location between Santa Barbara and the Upper and Lower Villages of Montecito, with shopping, dining, recreational and cultural options in close proximity. This home is available furnished. 4 beds, 3 Full and 3 half baths, 8,944 sq. ft.